After sharing a video for "Crushed Up" last week, Future has now delivered another new track accompanied by visuals, as well as confirmed his new album is going under the title of The WIZRD. Titled "Jumpin on a Jet," the punchy track arrives alongside a Colin Tilley-directed video that finds Future dropping crates out of an airplane, climbing a ladder above the clouds and flexing under strobes alongside a crew of backup dancers. You can watch the video for "Jumpin on a Jet" below. Future has also confirmed the title of his forthcoming album to be The WIZRD, in line with its accompanying documentary. On Twitter, he shared an animated version of the album's cover art, which you can find below, while the standard image is above. 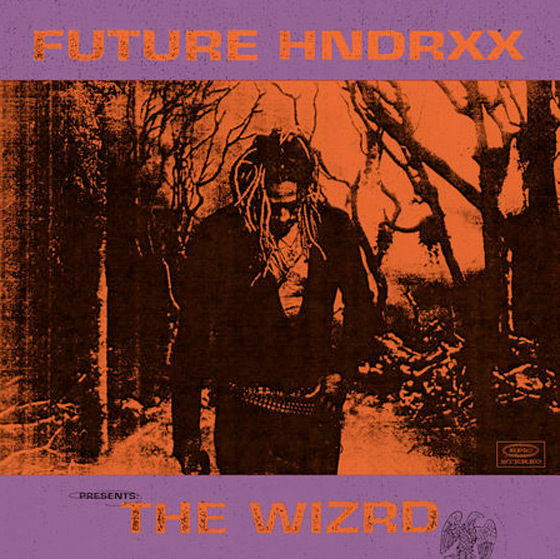 The WIZRD is set to arrive January 18 through Epic/Freebandz. In 2018, Future released Beast Mode 2 with Zaytoven and Wrld on Drugs with Juice WRLD.